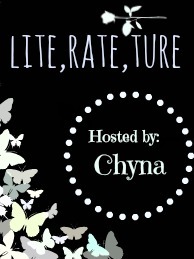 Who wouldn't be captivated by those striking catch phrases? I'm sure I would. 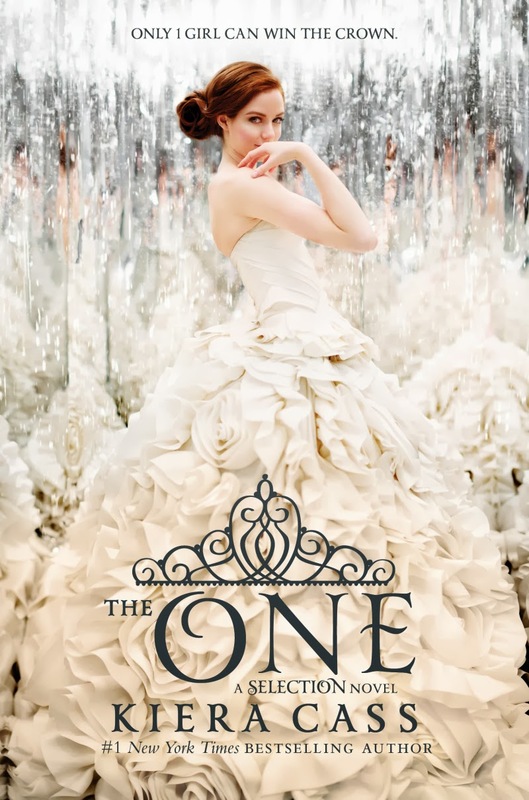 But whenever I hear The Selection or Kiera Cass, what comes to my mind immediately are those gorgeous book covers of her The Selection Trilogy. If you haven't seen it yet, you should look it up and prepared to be blown away. 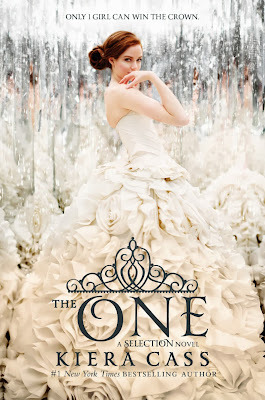 And just recently, Kiera Cass has revealed the cover of the third and final book of the trilogy, THE ONE. 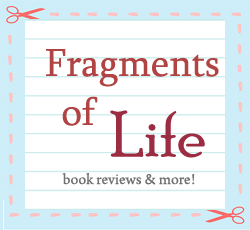 I haven't found any blurbs yet for the third book's plot so that's why it's not here. 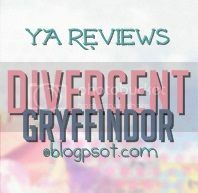 And to be honest, Ihave only read the first book in the series. I still don't have a copy of The Elite (the second book) because it's not my priority right now. Maybe next time. 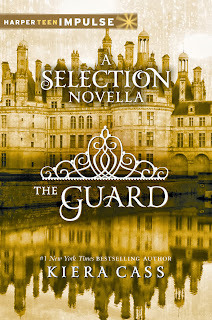 Aside from the third book, Kiera Cass also unveiled the cover of two of The Selection novellas - The Selection Stories and The Guard. The Selection Stories looks pretty amazing as well. America looks very stunning on that cover. 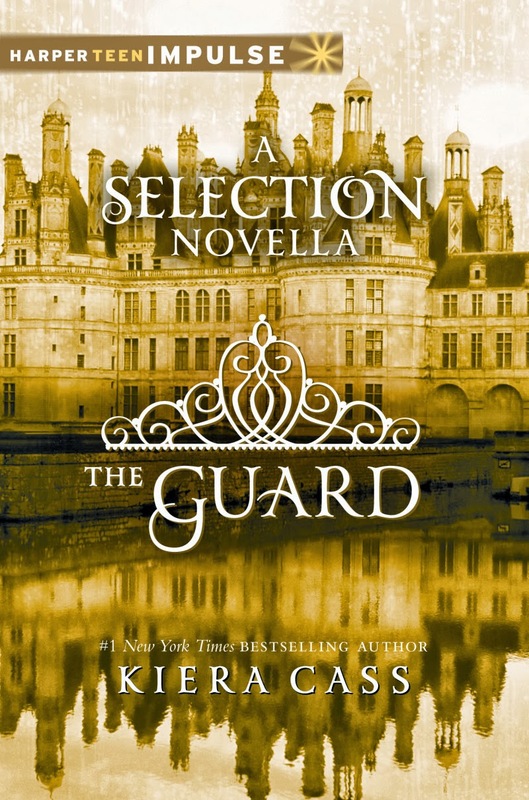 And The Guard looks good too. 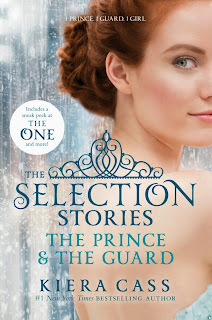 It really matches with the first novella, The Prince. 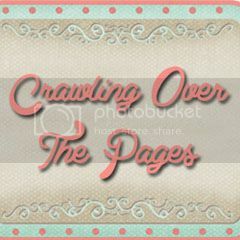 So there, pretty pretty book covers! What do you think? This one is my favorite cover of the series yet!! I mean, can I have that dress??? Don't know where I'd wear it but ME WANT <3 Lol. Me, too! It's sooooo gorgeous!! Lol! Just keep it in the closet in case you get invited to a ball. :D Thanks!